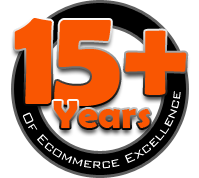 Looking to integrate a Magento site with M1? No problem. 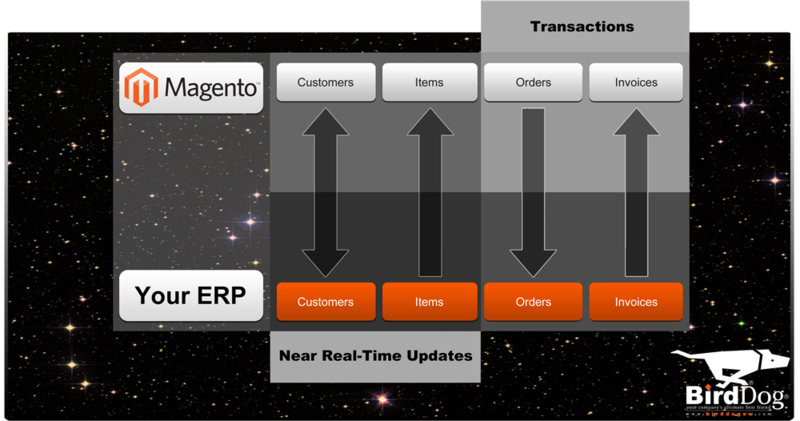 BirdDog Software’s Magento Connector links all of the important details between your site and M1 and brings your Ecommerce orders in automatically for fulfillment.